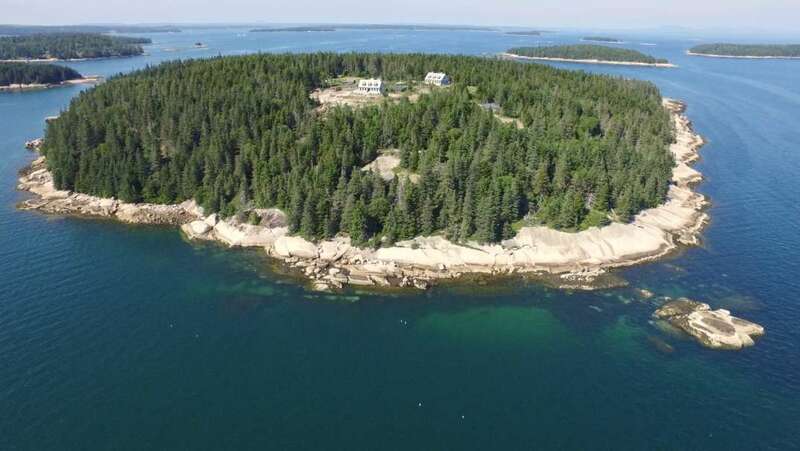 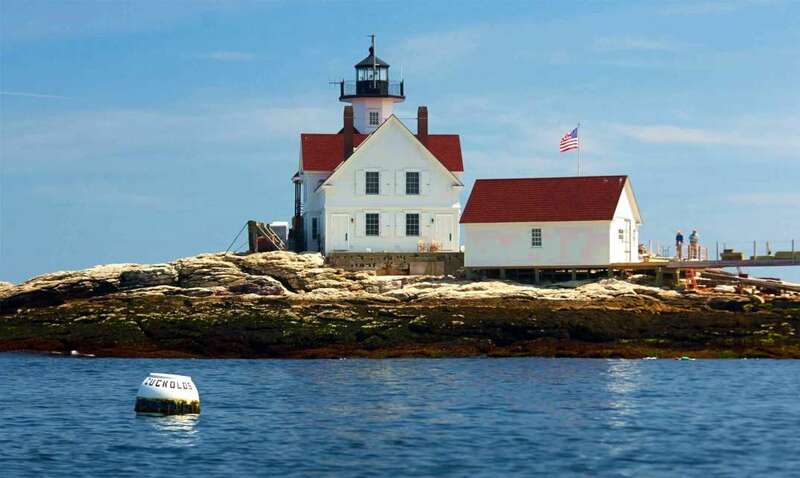 Maine's rocky coastline includes lighthouses, sandy beaches, quiet fishing villages and hundreds of offshore islands, many available for private sale. 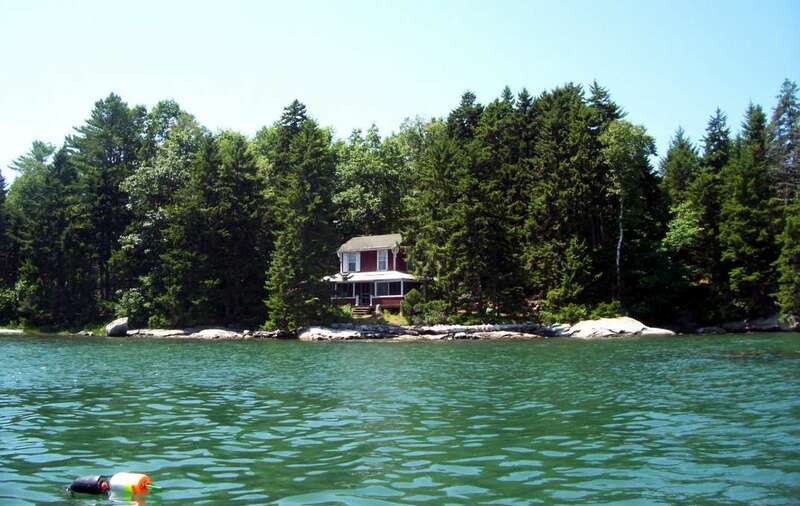 With its moody shores, woodsy views and amazing sailing, this is a much-coveted location on the eastern seaboard. 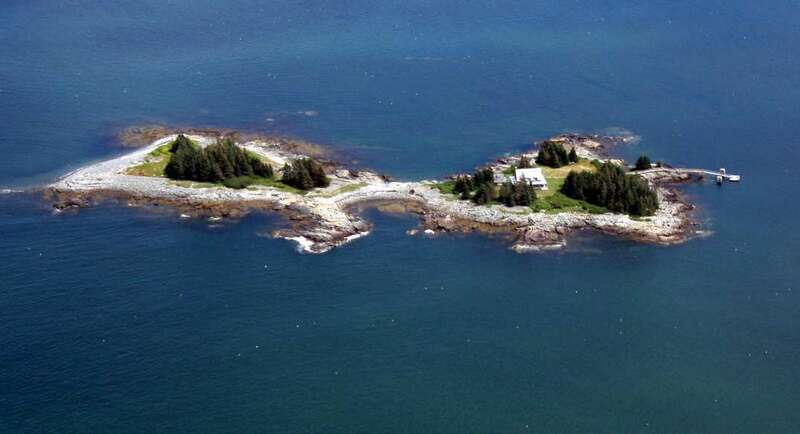 Jagged rocks, cliffs and ... + Read More thousands of bays and inlets add to the rugged beauty of Maine's islands. 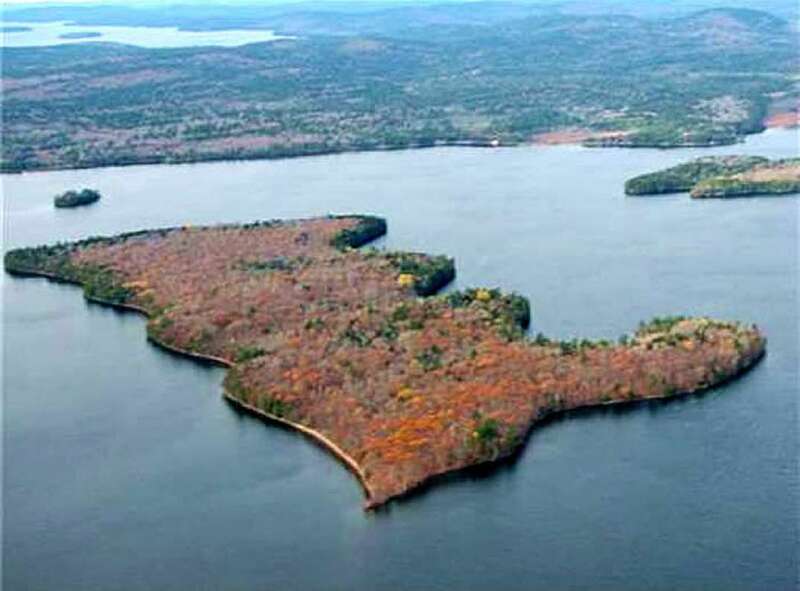 By contrast, Maine's inland offers sparkling lakes, rushing rivers, green forests and towering mountains. 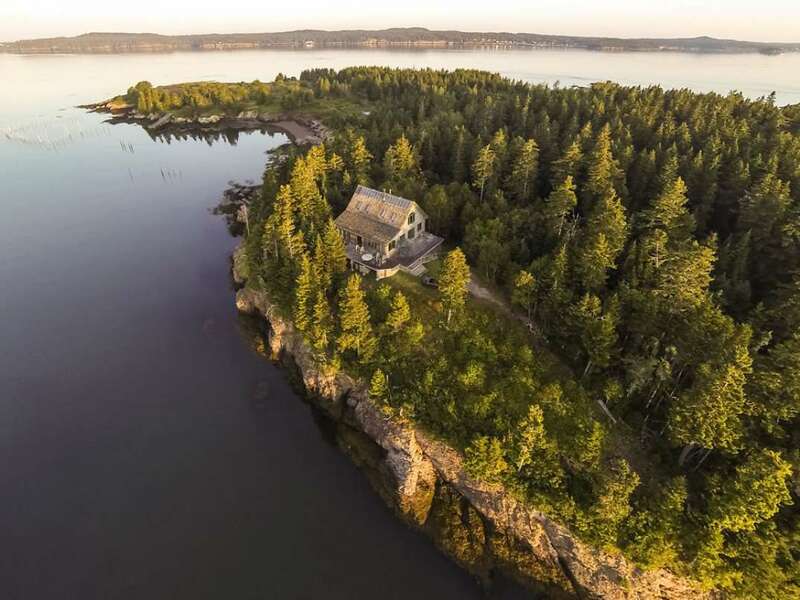 Maine has an active island market, with good reason.